The last few versions of Android offered mostly small modifications. 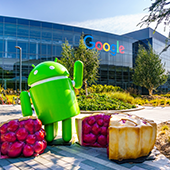 But with Android 9 Pie, Google made sure to add more functional features users will find handy. Let’s take a look at some of the things that have made Android 9 Pie such a welcome addition to Android’s lineup.